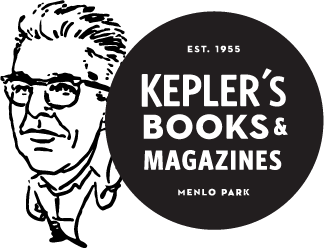 Kepler’s 2020 was launched in early 2012 to transform Kepler’s into a next generation literary venture built around a new level of community engagement, stewardship, and sustainability. 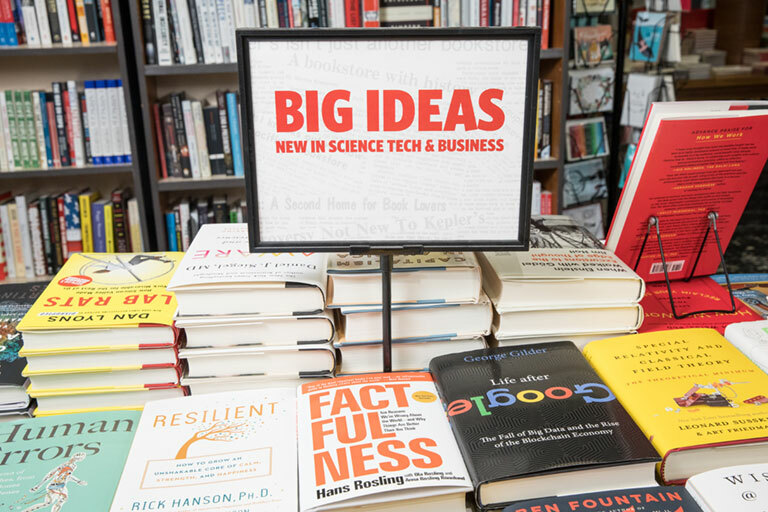 Under Kepler’s 2020, Kepler’s was restructured to operate as an innovative hybrid business that includes a for-profit, community-supported bookstore, and a nonprofit organization that features rich educational and cultural programming. The two organizations, although separate legal entities, continue to collaborate closely to bring people together around ideas and books, to foster intellectual discourse and civic engagement in the community. Launched Kepler’s Arts & Lectures which was reformed as Kepler's Literary Foundation in 2016 as an indpendent 501c(3) nonprofit organization. Kepler’s 2020 has received prominent coverage in local, national, and international media. Please click here to read more.